What is the Date Night Tour? 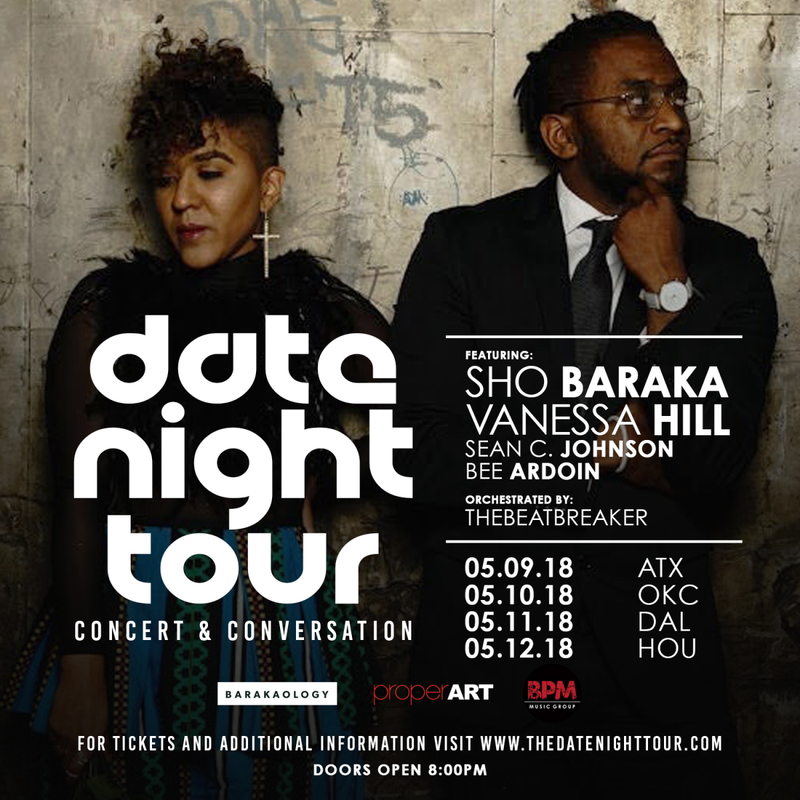 ProperArt + Barakology presents Date Night: an evening full of music and conversations featuring live performances by Sho Baraka, Vanessa Hill, Sean C. Johnson, Bee Ardoin & orchestrated by theBeatbreaker. This event caters to mature men and women who are married, dating or single. Centered around Sho Baraka & Vanessa Hill’s latest relationship album “So Many Feelings” this night features music from the new project plus engaging conversations centered around the highs and lows of relationships. It will be a date night to remember. In Association with BPM Music Group LLC. 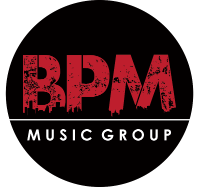 Please add marketing@bpmmusicgroupllc.com to ensure safe delivery to your inbox.